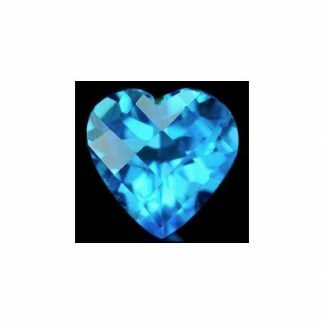 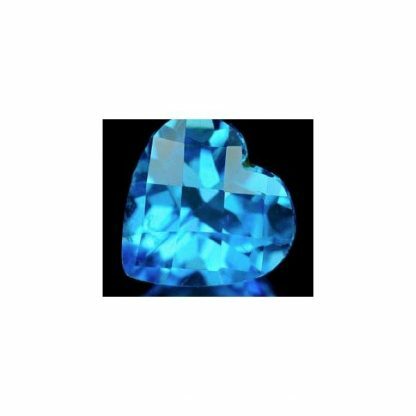 Beautiful natural Swiss blue Topaz loose gemstone, avaiable at wholesale price, completely natural earth mined in Brazil, this gemstone comes with an original heart faceted cut with checkerboard on table that gives a nice luster and sparkle to this attractive blue gemstone. 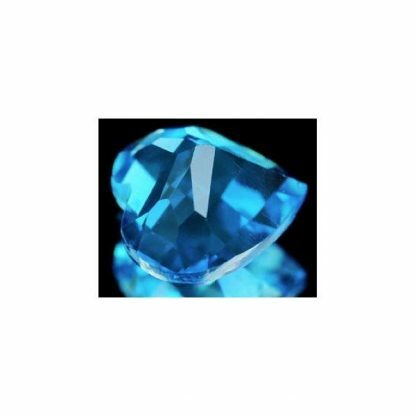 This Swiss blue Topaz is treated only by irradiated, a common process for blue Topaz to enhance the natural light blue color saturation into a more vivid and deeper kind of blue. 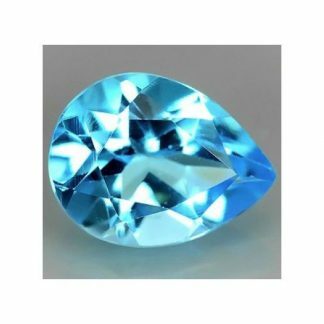 This gemstone present a nice light blue color hue with medium tone and strong saturation, with a lot of fire and luster. 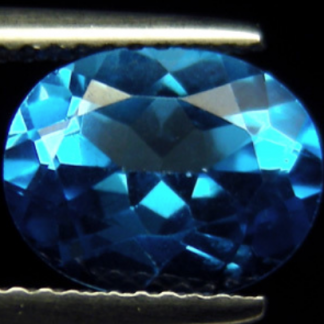 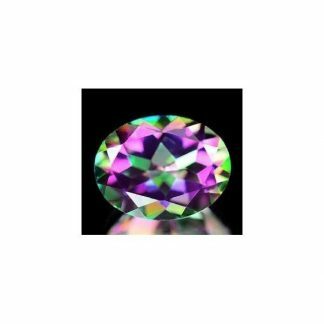 This natural loose gemstone has transparent eye clean clarity, valued VVS, without visible inclusions into the crystal. Topaz is considered a very durable gemstone with affordable price, perfect to be used in jewelry. 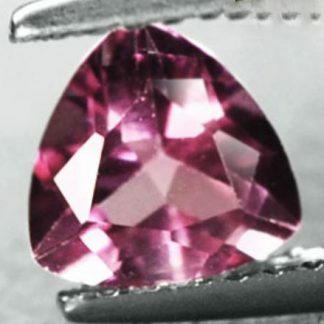 Dimensions: 7.2 X 7.3 X 4.5 mm.